I am going to be busy today! 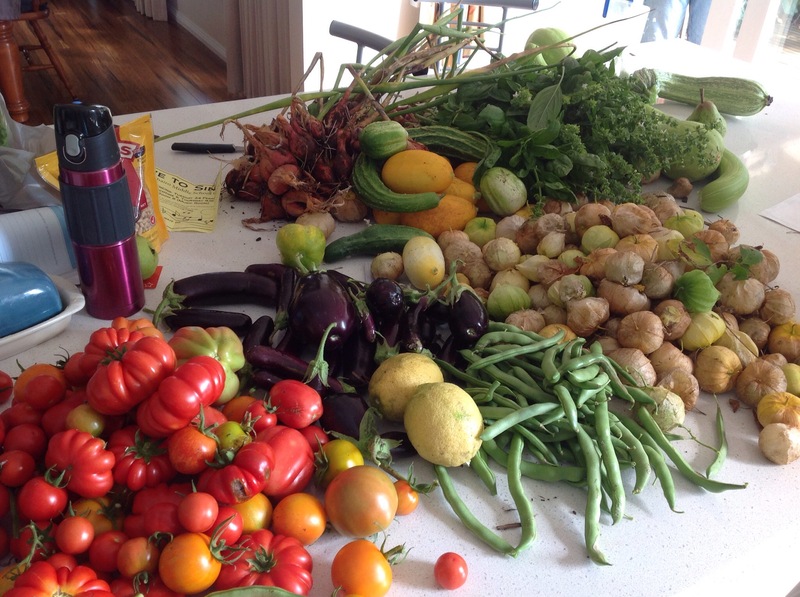 I know the garden is producing well at the moment, but WOW! So if you need me, I’ll be in the kitchen!